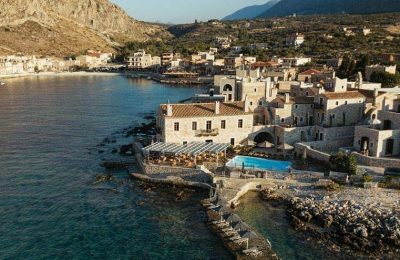 Two Greek hotels are among the eight luxury properties that were named winners of the sixth Historic Hotels of Europe 2018 Awards. 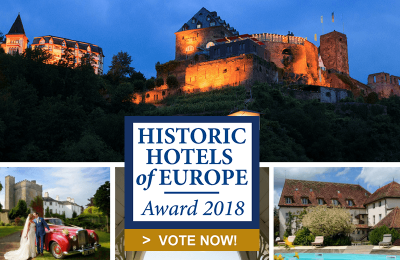 The Historic Hotels of Europe network is inviting travelers to vote for their favorite property in the “Historic Hotels of Europe Awards 2018". The Kyrimai Hotel in Greece won the title of the "Most Romantic Historic Hotel" at the Historic Hotels of Europe 2017 Awards ceremony that took place recently on Santorini. 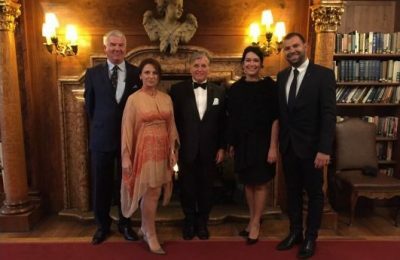 Prominent hospitality leaders and professionals from Europe came together last month in Athens at the 1st European Luxury Hospitality Summit of the International Luxury Hotel Association (ILHA). 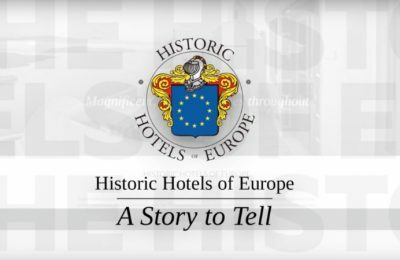 Discerning travellers in search of the perfect break can now be digitally transported across Europe from the comfort of their own home, using the new responsive website launched by Historic Hotels of Europe. 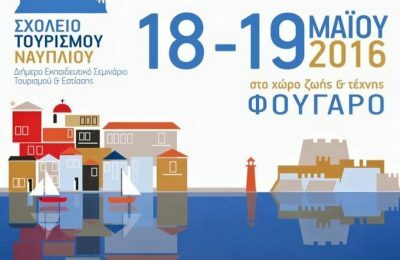 Aqua Vista Hotels is supporting the 1st Nafplio Tourism School, a two-day training seminar focused on tourism and catering that aims to upgrade the Argolida region's tourism product. 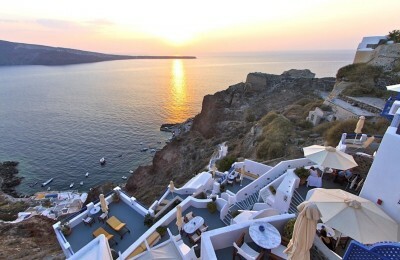 Two Greek hotels - one in Agrinio and the other on Santorini - are among the ten luxury hotels that have beaten off competition from 500 competitors to be named the winners in the fourth Historic Hotels of Europe (HHE) awards announced on Monday. 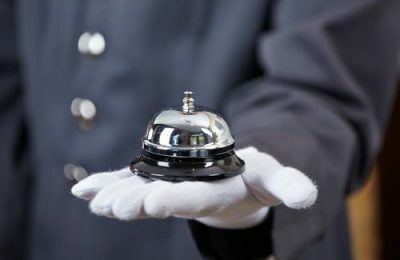 The Historic Hotels of Europe, a niche consortium of luxury hotels with historical significance, announced an exceptional growth in new membership for 2015, with 20 new hotels joining the group. 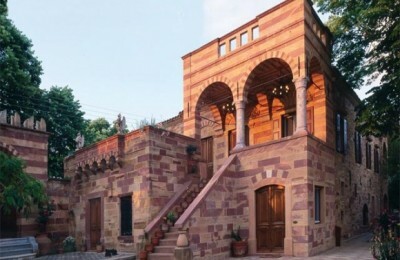 The Marpessa Smart Luxury Hotel, an authentic mansion of the 1920 located in Agrinio, has joined the Greek Historic Hotels network and subsequently the Historic Hotels of Europe organization. 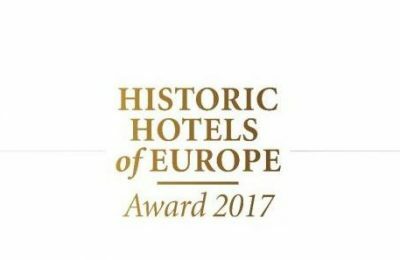 The Yades group’s Santorini Esperas was voted the “Most Romantic Historic Hotel” for 2015 during this year’s Historic Hotels of Europe Awards ceremony held in Trecin, Slovakia. 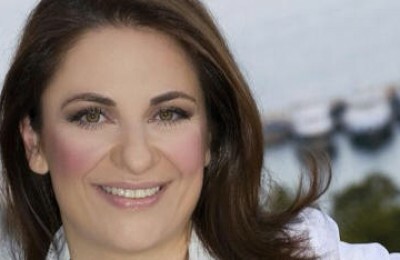 Barbara Avdis was recently elected chairman of the Historic Hotels of Europe’s Board of Directors. 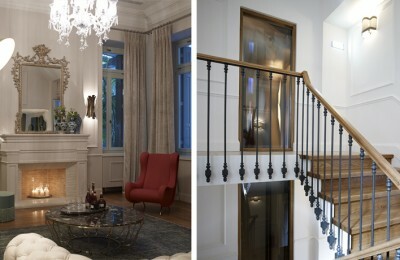 Mrs. Avdis is the founder and managing director at Yades Greek Historic Hotels, a member of the Historic Hotels of Europe. 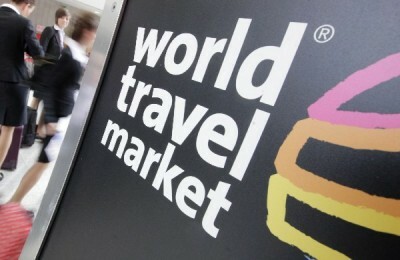 World Travel Market (WTM), the leading global event for the travel industry, on 5-8 November 2012 will open its doors to the international travel trade sector on the fairgrounds of ExCeL–London. 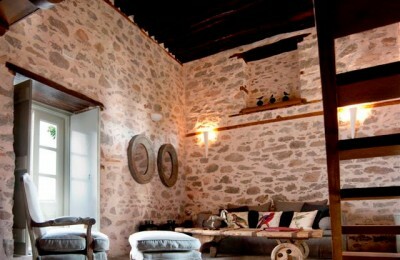 Yades Heritage & Hospitality Hotels is the first chain of unique, luxurious, privately-owned properties of historical interest located throughout Greece.